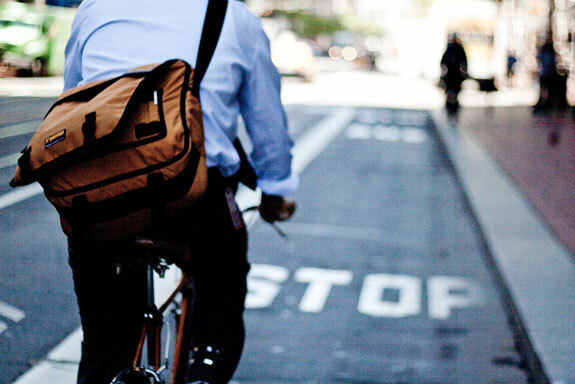 Become a Workplace Commute Champion in 3 Easy Steps! 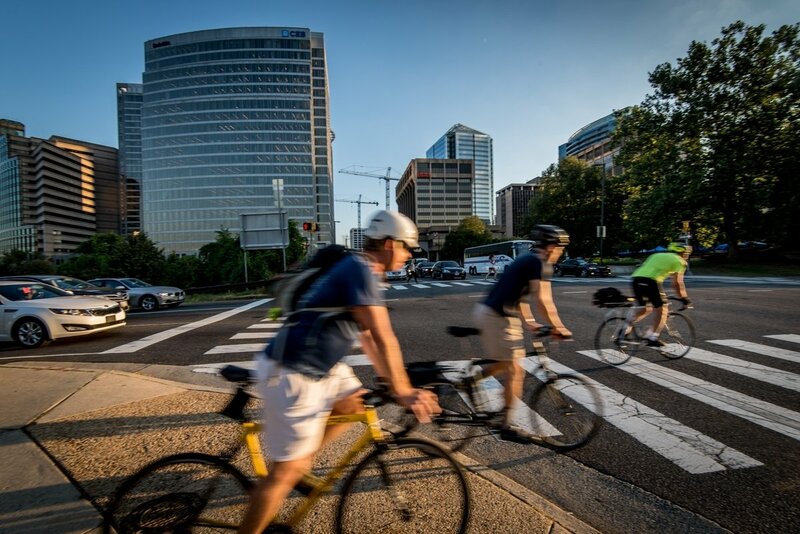 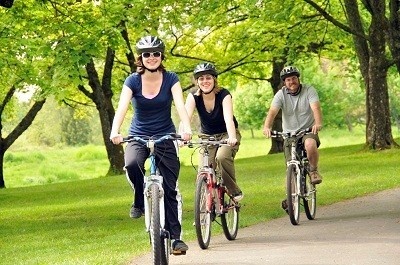 Why You Should Participate in Bike to Work Day! 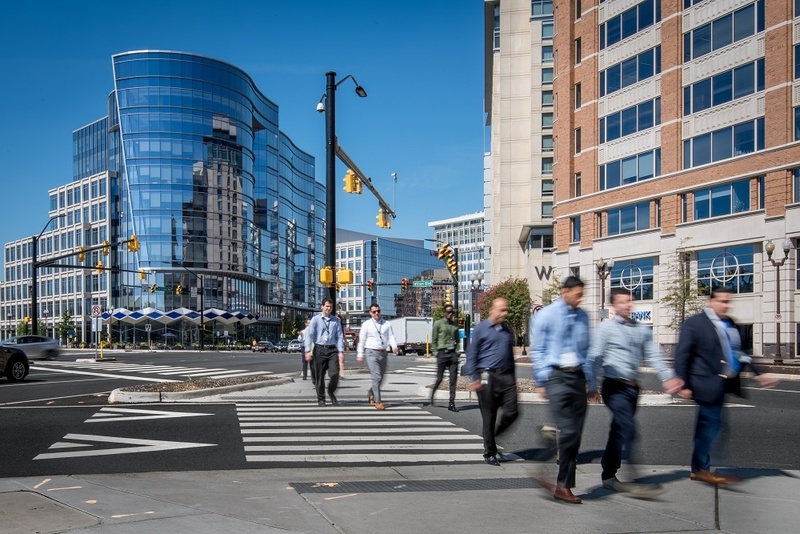 Is Your Organization A Workplace Commute Champion?